The obvious answer is CRAFT BEER, of course! Beer festivals have been around for quite a while, and as the interest in breweries, styles, production and beer culture has grown, so has the appetite for beer festivals. The increased demand has sprouted a bunch of new, smaller and more boutique beer festivals. While the big shows are still a great place to discover new craft beers, meet the makers and have a great time, the smaller festivals have given a new opportunity to focus on true craft (more and more independent) breweries, and provide an intimate experience. We will be taking part in The Mashing on September 21-22nd in Calgary, and we will for sure be sharing with you all the treasures we find! 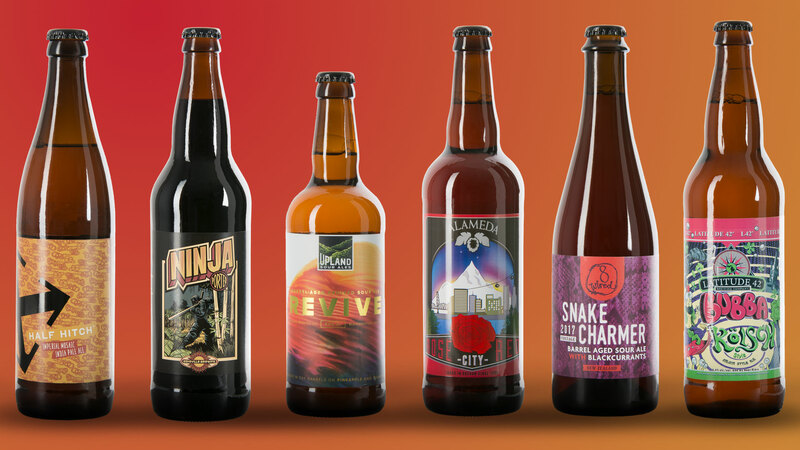 Here are some of our fave breweries (members will recognize these!) that will be showcased at The Mashing 2018, which are your faves from this list? Looking for a new beer to try this fall? Here is a list of beer festivals taking place across Canada until the end of 2018. Did we miss one near you? Let us know! And don’t forget about all the Oktoberfest celebrations!